Strength exercises are those where you either lift an artificial weight, or you use your own body as resistance. The more obvious example is weight lifting, while the less obvious examples include crunches and pushups. These exercises suit both men and women, and they are effective in weight management and in shaping the body. 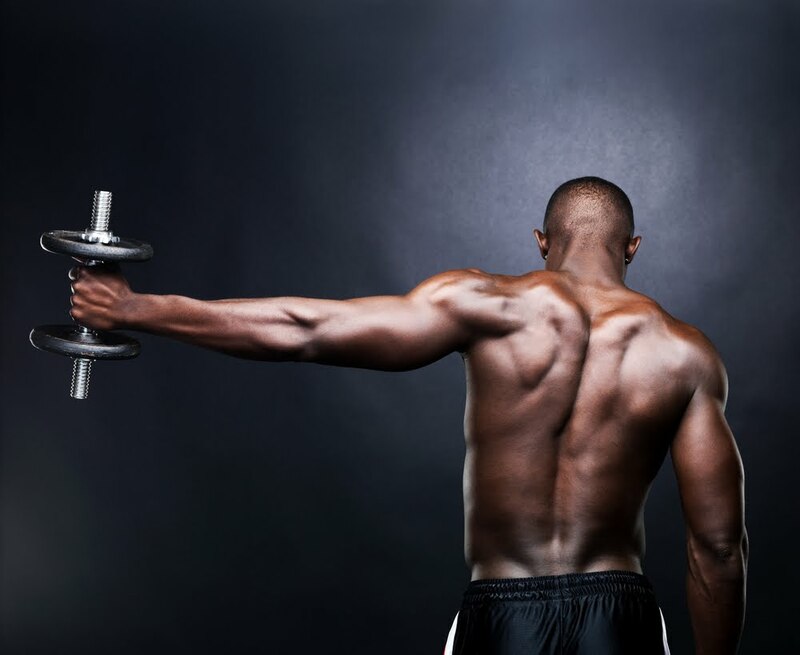 The benefits of strength training do not just involve losing excess body fat. Strength training will also tone up your body, leaving you with tighter arms and legs. This is where it differentiates itself with cardio. While cardio will help you lose weight faster, it will leave you feeling rather flab. This depends on how much weight you are losing, but a little strength is guaranteed to make you look tighter. A recent study has seen that strength training exercises actually burns up to 120 calories, 24 hours after the workout. All that while doing your daily activities. Another benefit comes in the fact that your body’s metabolism gets boosted by regular strength training. By regularly applying resistance to your muscles, a person will undeniably end up being stronger, but there’s more to it. By strengthening your body muscles, you are actually making your body more efficient. This means that your body will use more muscles for your daily activity. In turn, this ensures that less strain is applied to your individual muscles, therefore helping to alleviate chronic pains in certain parts of the body.